Comments Off on Architect vs Surveyor ¿when do you need them? As promised in a previous post, where we talked about the functions in the work of architects and quantity surveyors, we will now get deeper in the skills of these professionals, that is, what they can do where their responsibilities lies. To explain when you will need to hire one or another, we will try to summarize, once again, part of the contents of the LOE or Act 38/1999 of 5 November on Building Ordinances. It will be that person who draws up the project, prior promoter request and according to the technical and urban regulations. – Works of building of new construction, except in cases of little constructive difficulty that, also, will not be intended for public or residential use. – Modifications of buildings that alter its architectural configuration. In other words, important changes, volume changes, structural and changes of intended use. – Intended uses: Administrative, health, religious, residential in all its forms, educational and cultural. – Finally, there are a number of uses whose projects can be jointly signed by architects and engineers, which we will not deepen because it’s fundamentally about the civil engineering sector. – Modifications to existing buildings provided they do not alter the architectural configuration. – If the project involves one of the uses that are not among those specifically intended for architects. He will handle a direction of general scope, that is, he will see the correct development of the technical, aesthetic, urban or environmental issues, according to the building permit and he must ensure compliance with all conditions of the project. I like to imagine him as a bird’s eye view of the entire execution of work, looking for serious bugs that could cause irreversible problems. The choice of the project manager will follow the same casuistry that in the case of the project’s author. 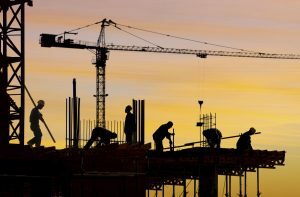 He will perform a comprehensive construction management, ie, the supervision and control of the correct implementation by the builder, of what had been projected. He must control the quantity and quality of what is built. Think of it as a perfectionist figure in your work, which is in charge of carrying a checklist of every detail of the work. 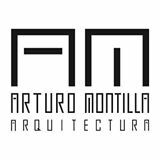 – When the building is intended for uses: administrative, medical, religious, residential in all its forms, educational and cultural. – For most of the civil engineering works. 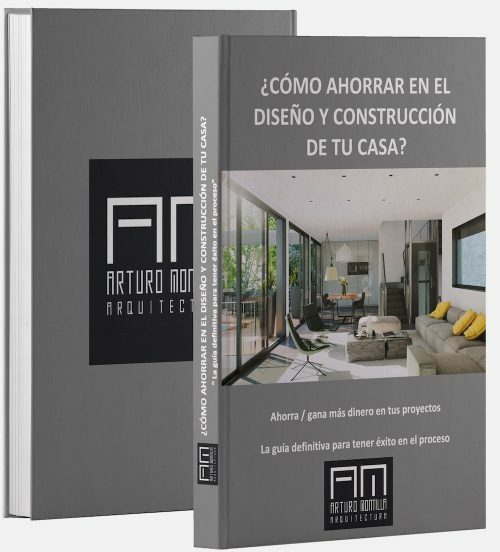 Similarly to the choice of the project’s authoe, you can choose an architect to accomplish the labours of the execution manager whenever the project comprises some of the uses that are not among those specifically intended for technical architects. 1. 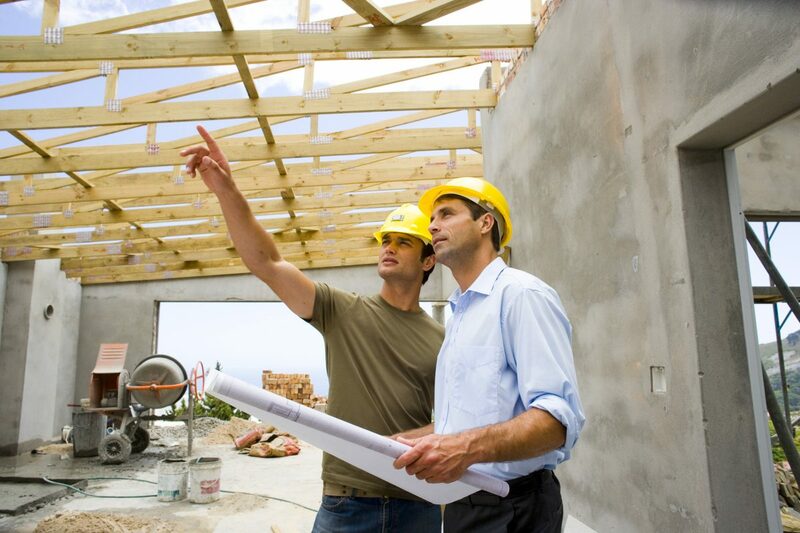 NEW CONSTRUCTION BUILDINGS OR MODIFICATION OF ARCHITECTURAL CONFIGURATION OF EXISTING BUILDINGS. 2.- MODIFICATIONS OF EXISTING BUILDING WHENEVER THE DON’T ALTER THEIR ARCHITECTURAL CONFIGURATION + LITTLE CONSTRUCTIVE DIFFICULTY BUILDINGS. Clearly, what law is looking for is to restrict somehow the works that everyone can carry out so that both architects and technical architects have their own fields of work and not to confuse and mix their tasks, since it already seems sufficient to share part of the name, right? If you have any doubts, ask in the comments, I understand that this is a particularly tedious and confusing topic, so we are here to help!